The buzz around Netflix doesn't seem to die down, ever. Netflix original series The Crown, which chronicles Queen Elizabeth II starting from the 40s to now received The Queen's approval herself. 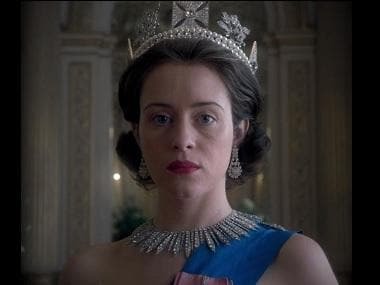 According to www.metro.co.uk, The Queen has already watched the first 10 episodes of the first season after her son, Prince Edward, Earl of Wessex and daughter-in-law Sophie, Countess of Wessex, motivated her to watch the show. A still from The Crown. The report also said that the royal couple even arranged for special Saturday night screening sessions at the Windsor Castle. According to The Independent, the Queen watched the show and loved it but there were some parts which she felt were highly dramatised. The report also says that the couple come to dine with The Queen at Windsor as part of a long-established arrangement and that includes watching TV while they are eating. The Prince and his wife strongly recommended the show to the Queen during one such visit. The series is made on the award winning play called The Audience by Peter Morgan. 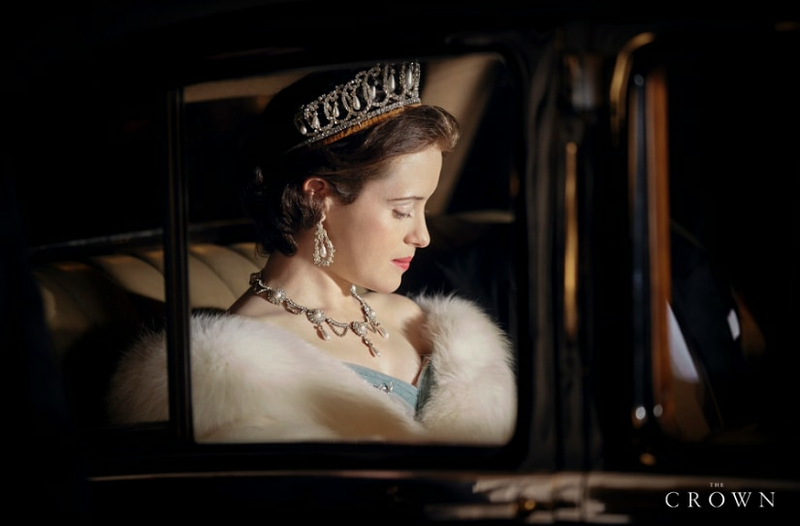 Claire Foy plays Queen Elizabeth in the show while Matt Smith plays Prince Philip, Duke of Edinburgh. The show is one of the most expensive one to be made with the first season costing over $130 million. Peter Morgan recently suggested that the second season of the show might have the character of Prince Philip having an affair, according to the same report by The Independent. 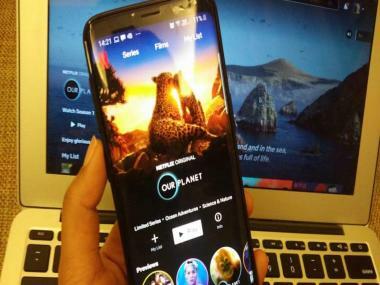 The streaming service has not announced a date of release for the second season yet.